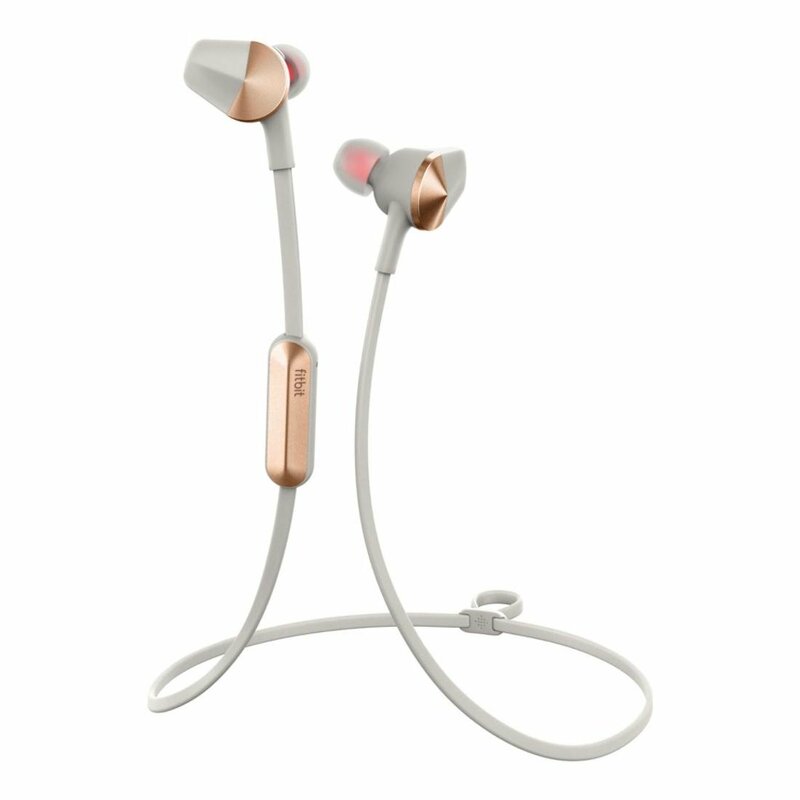 FITBIT&REG; FLYER; WIRELESS HEADPHONES :: Move to the beat together with your Fitbit Flyer Wireless Headphones, delivering crisp audio and robust bass. Tackle difficult workouts with a sweatproof and sturdy design built for fitness. You’ll customize your comfort and sound quality with interchangeable ear pointers, wings and fins. With as much as 6 hours battery life, your favourite songs will live much longer than your favourite workouts.